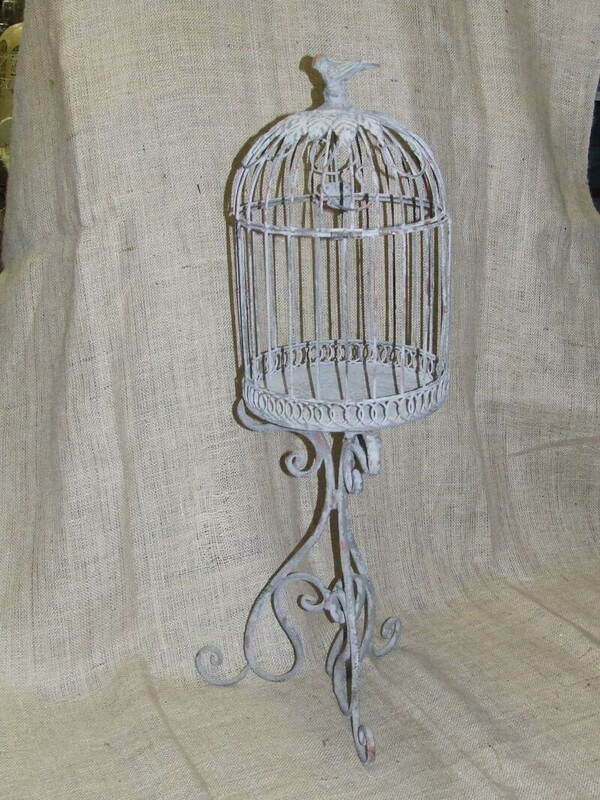 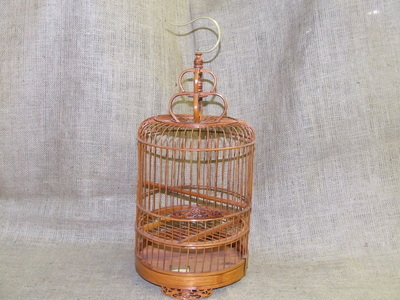 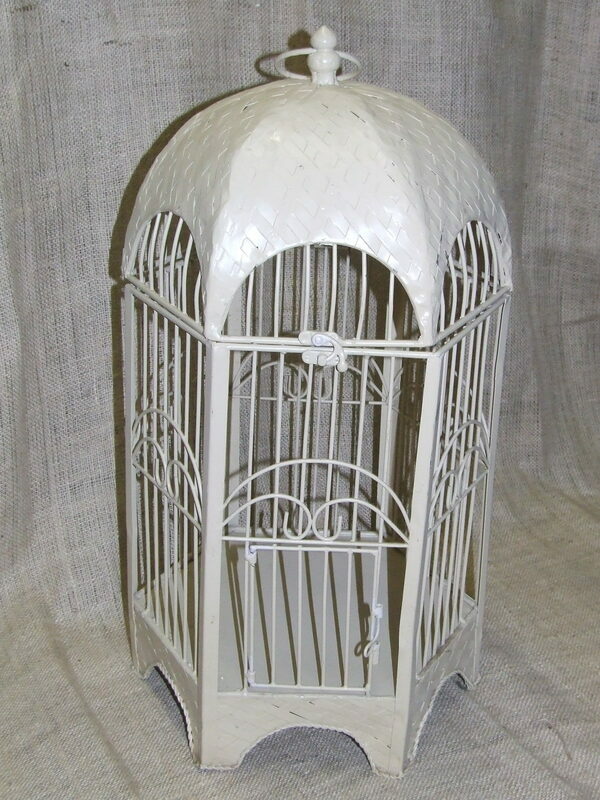 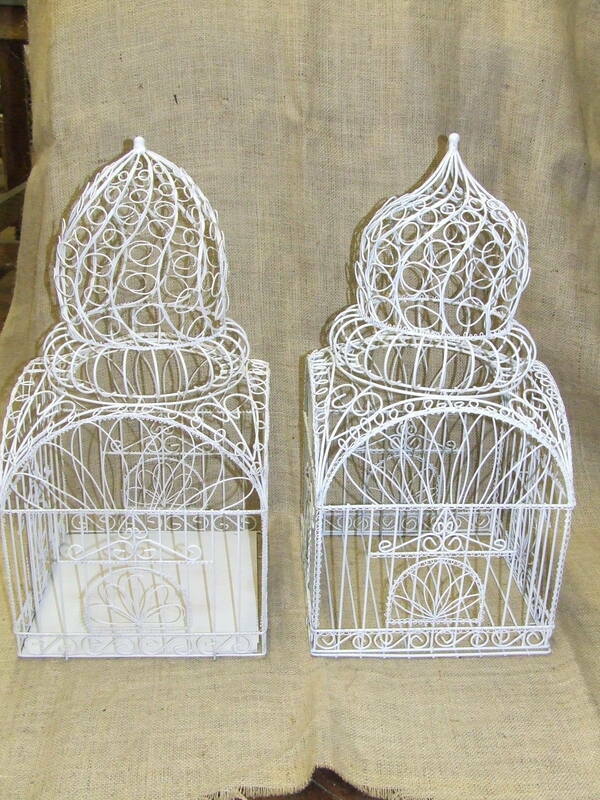 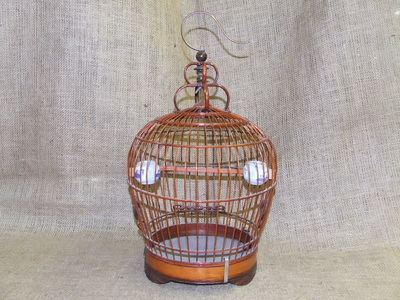 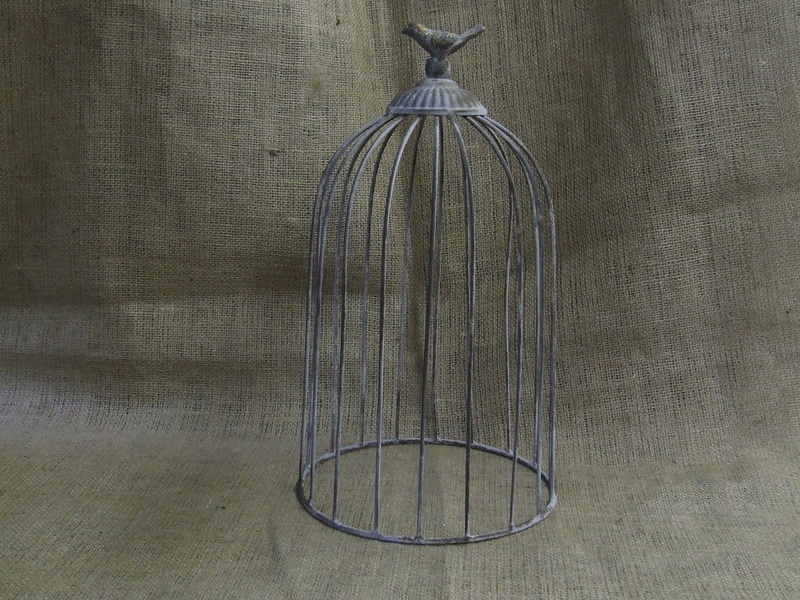 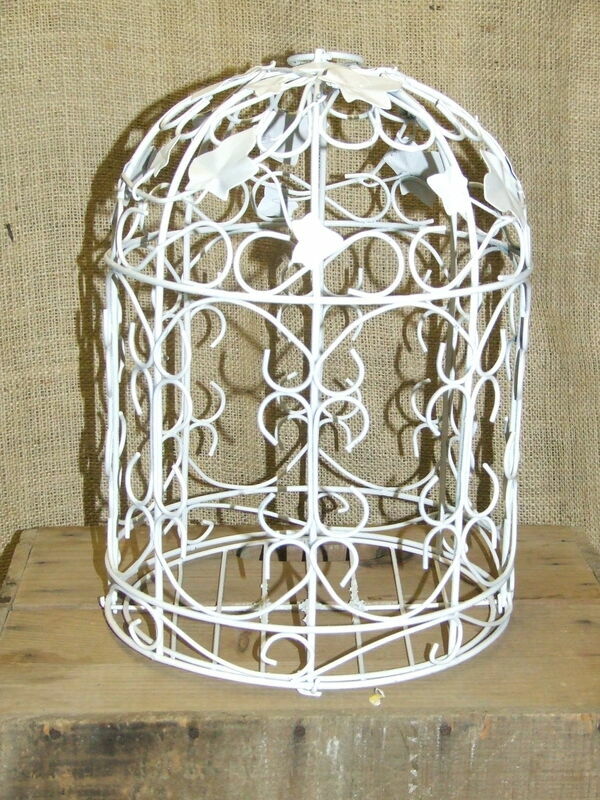 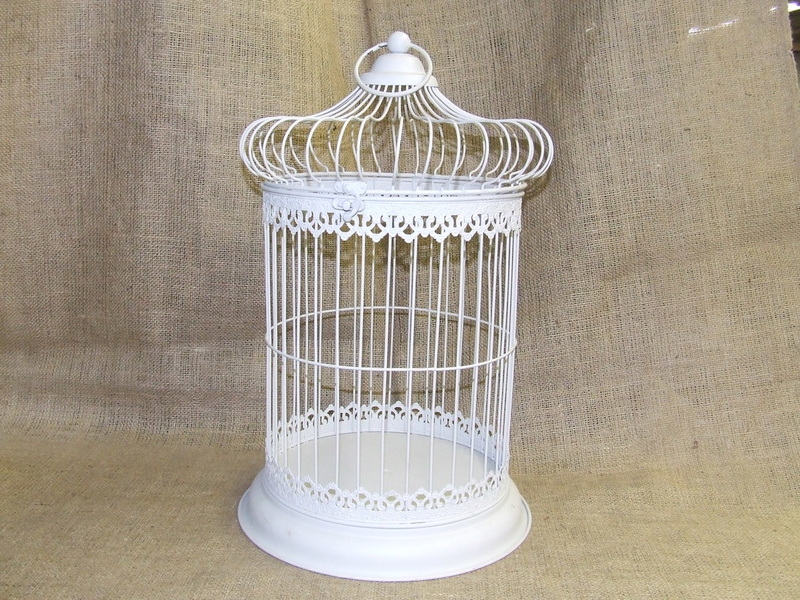 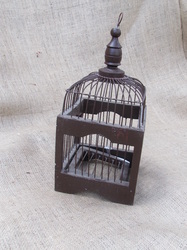 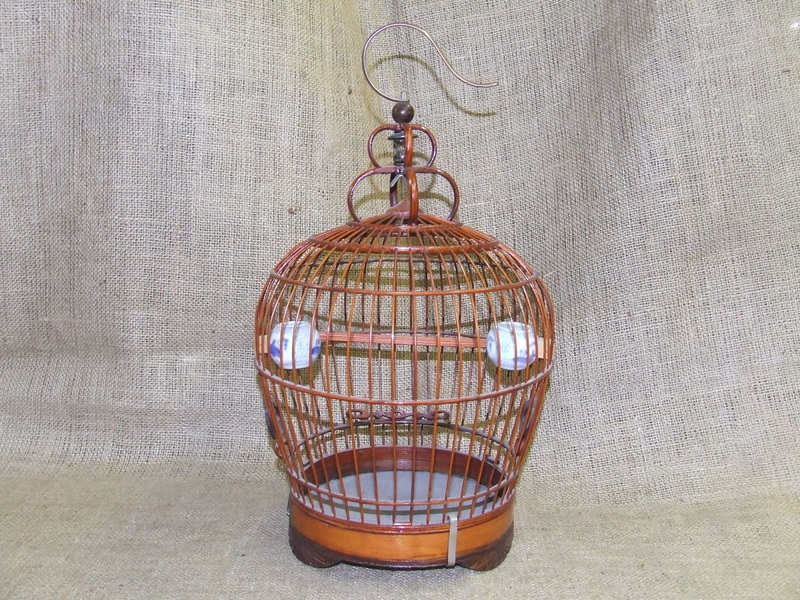 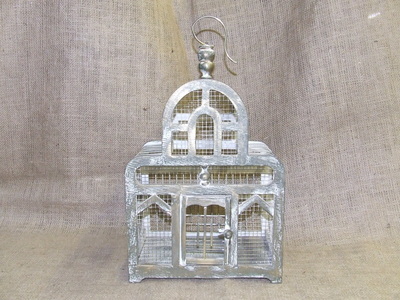 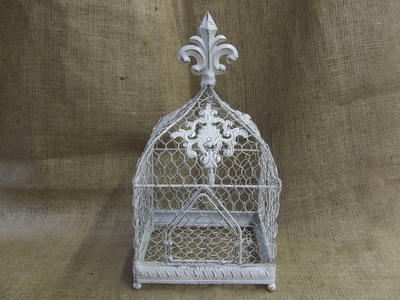 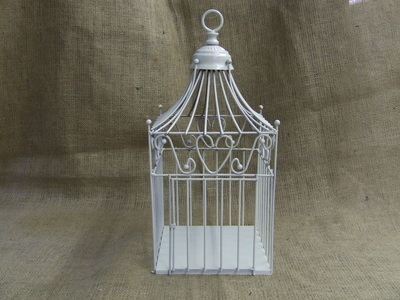 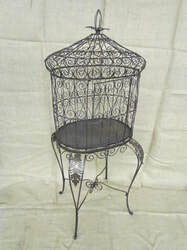 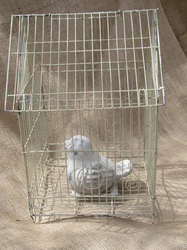 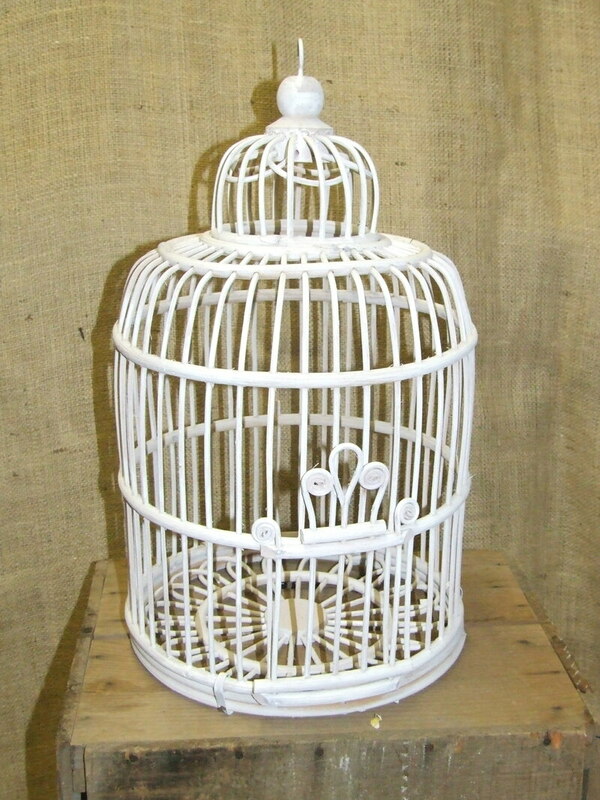 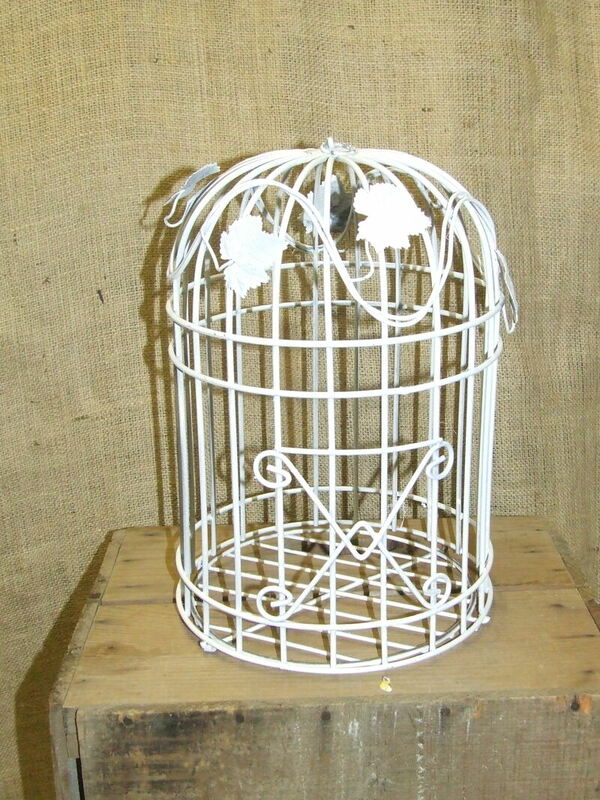 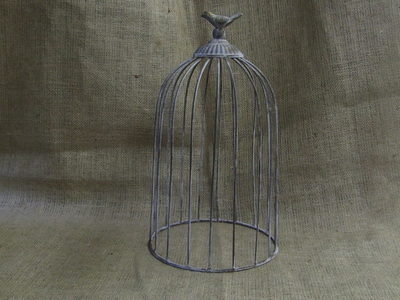 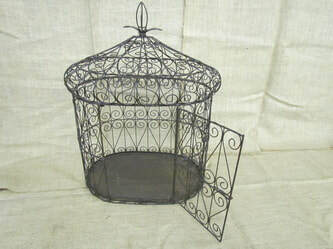 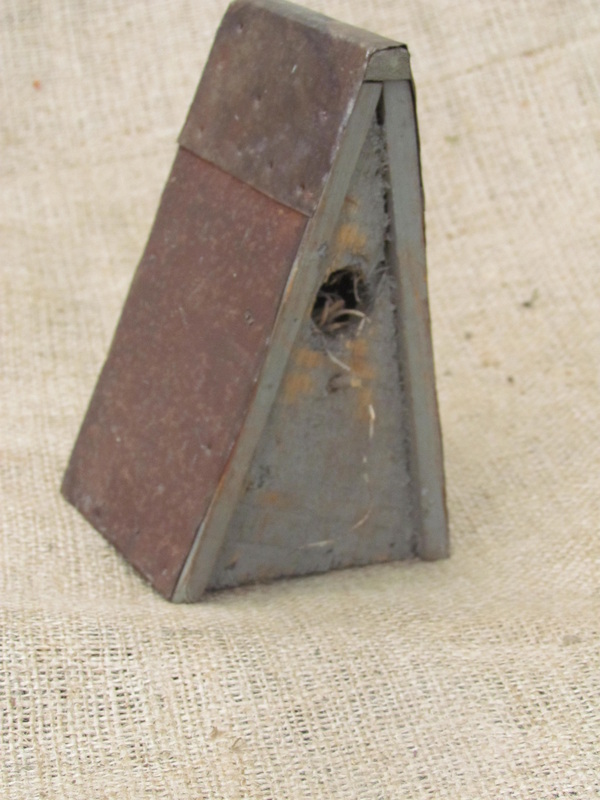 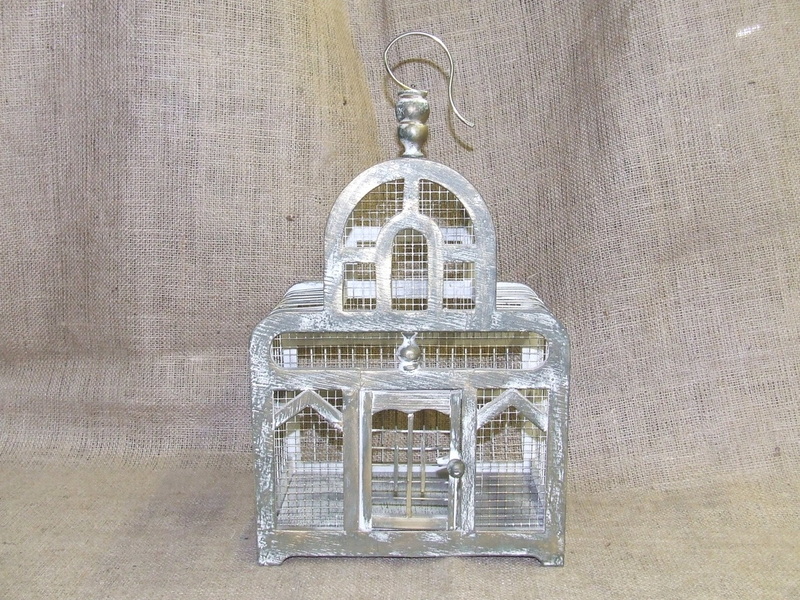 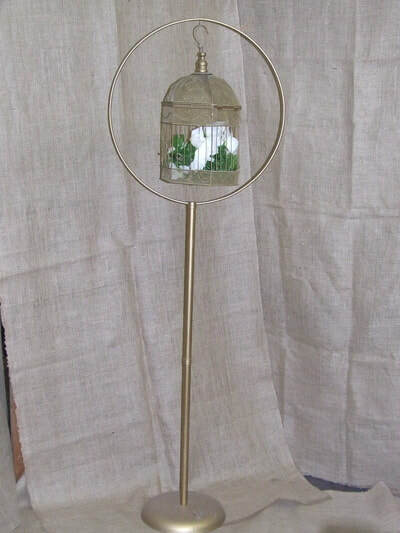 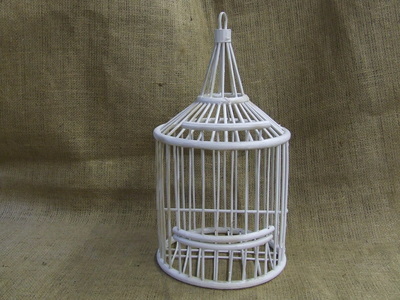 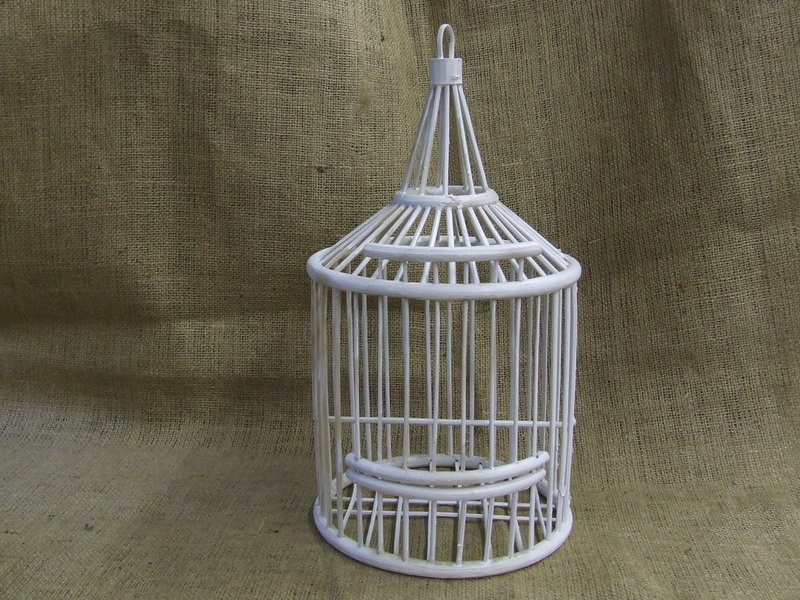 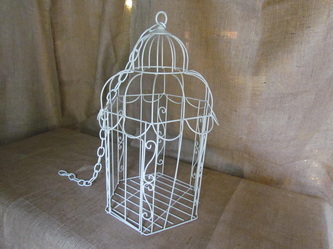 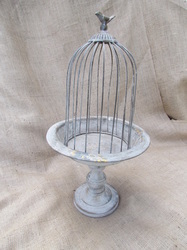 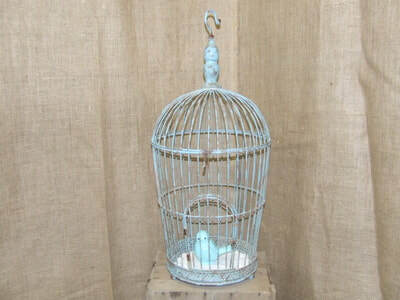 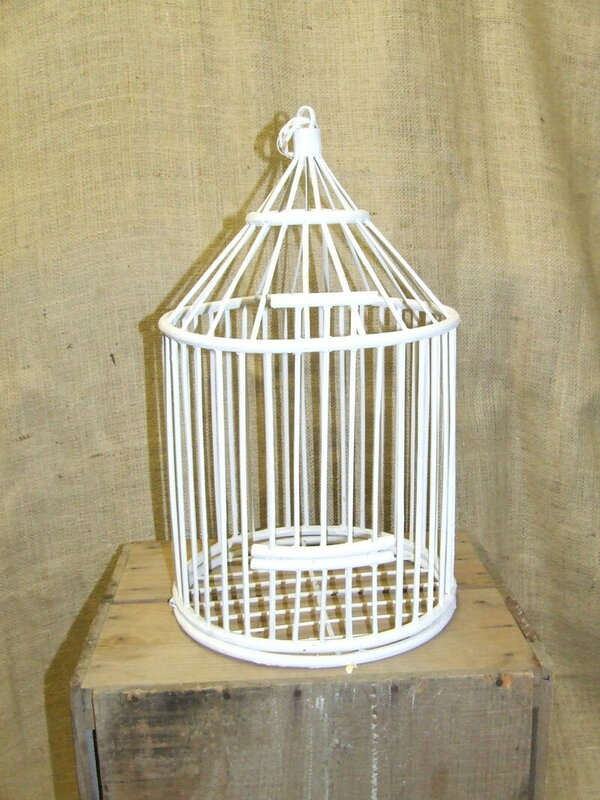 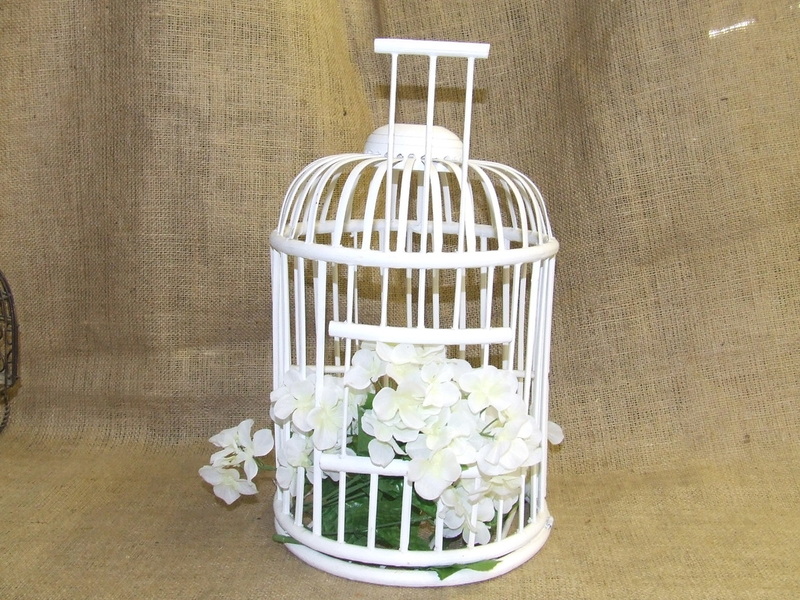 We currently have 40 table-top centerpiece-sized birdcages available., also several XL cages, and 5 floor-standing cages. 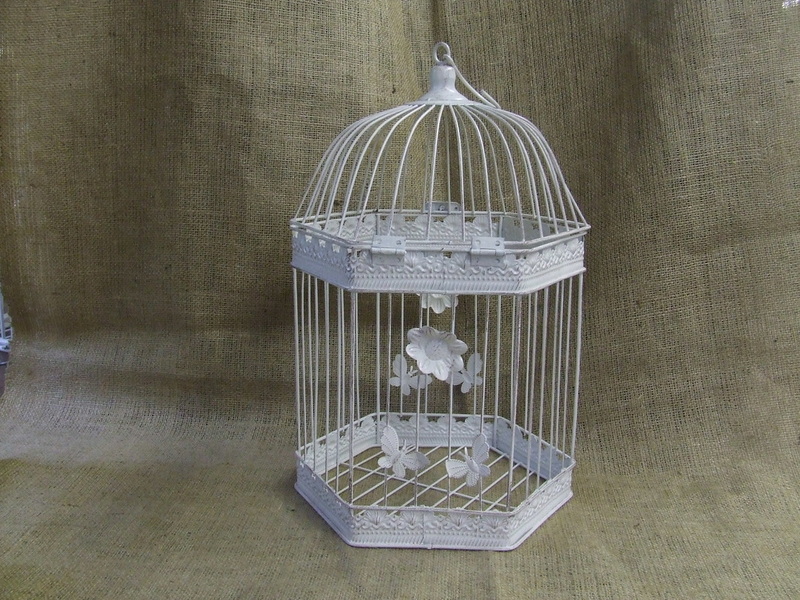 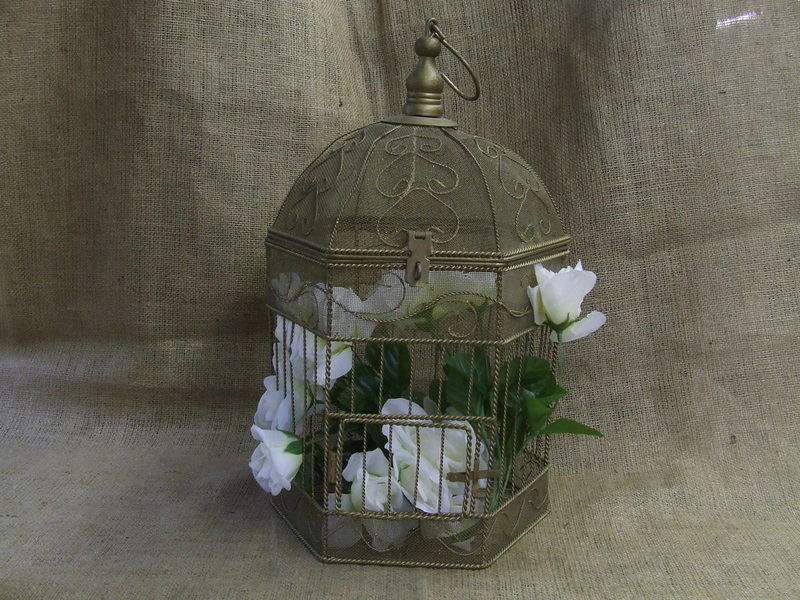 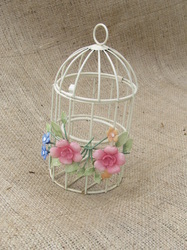 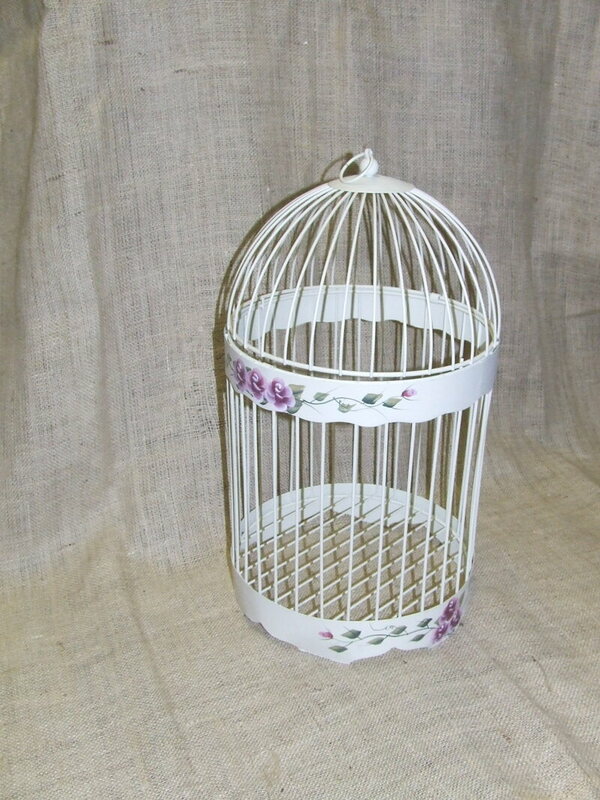 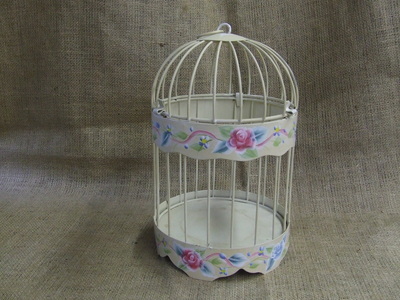 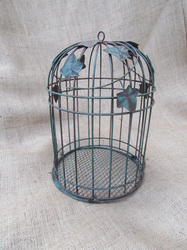 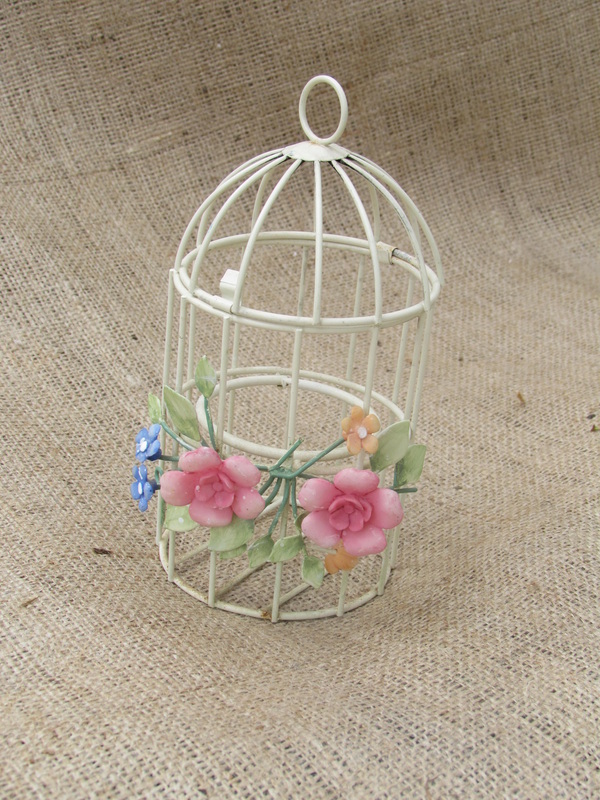 ​ Cages look beautiful decorated with flowers or candles inside. ​Click on each pic to enlarge & see price & description. 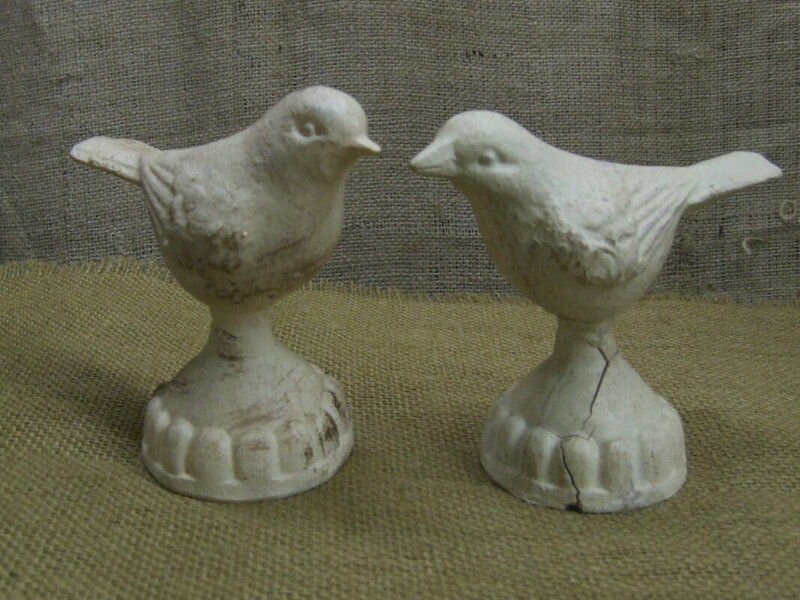 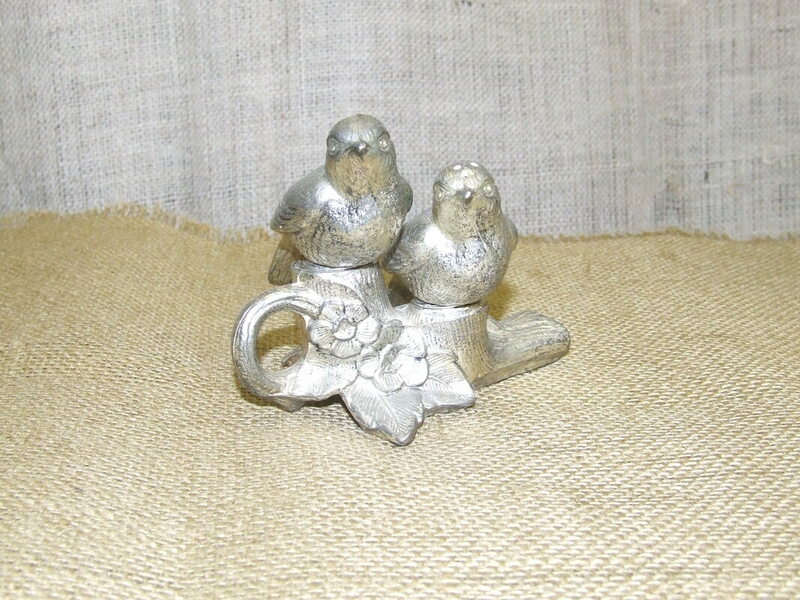 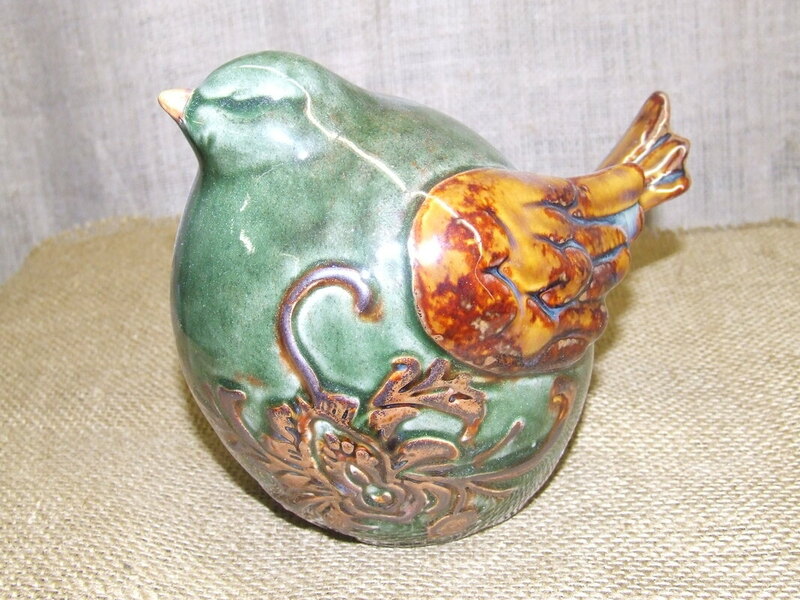 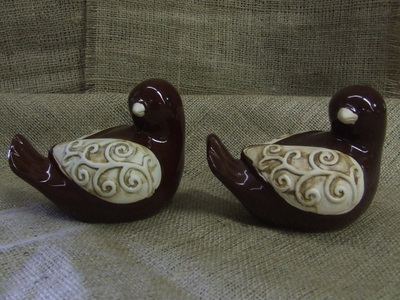 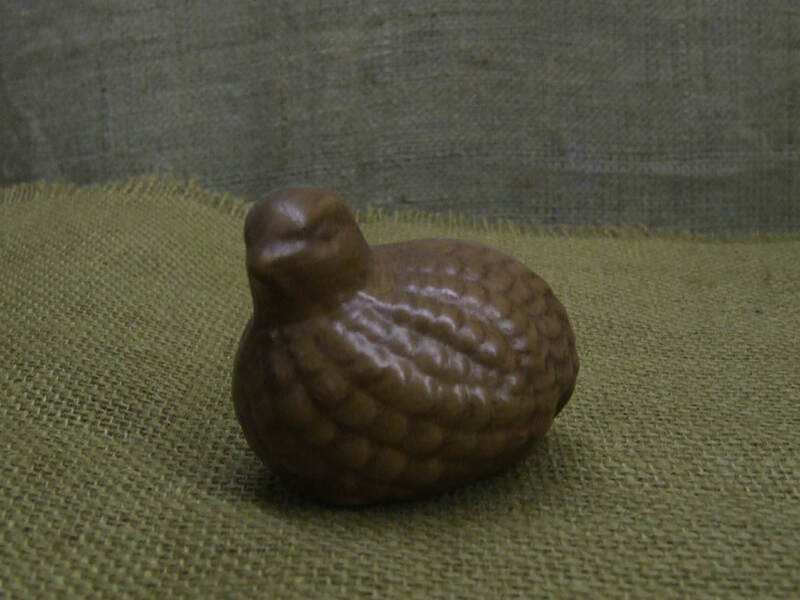 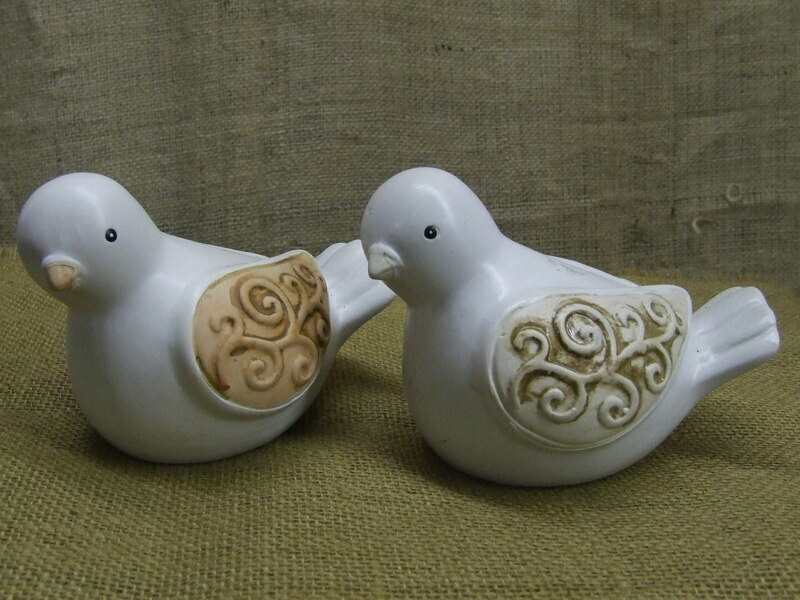 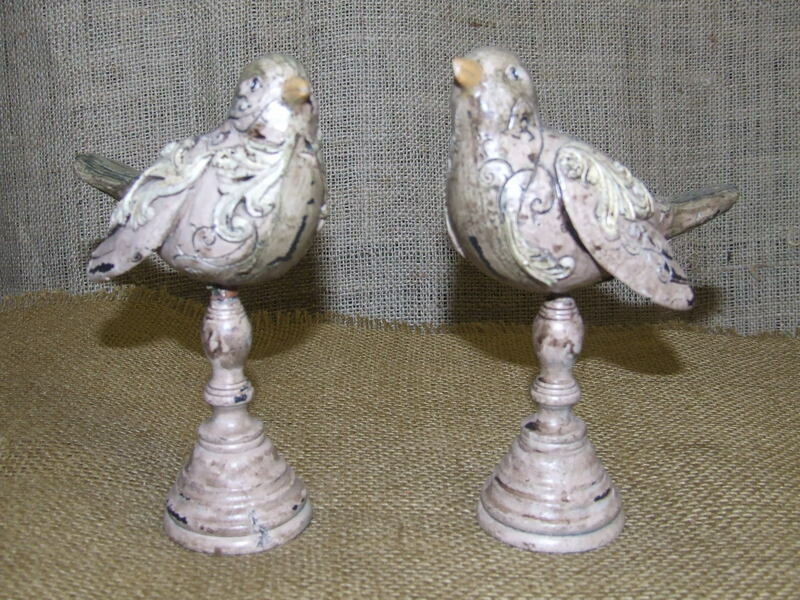 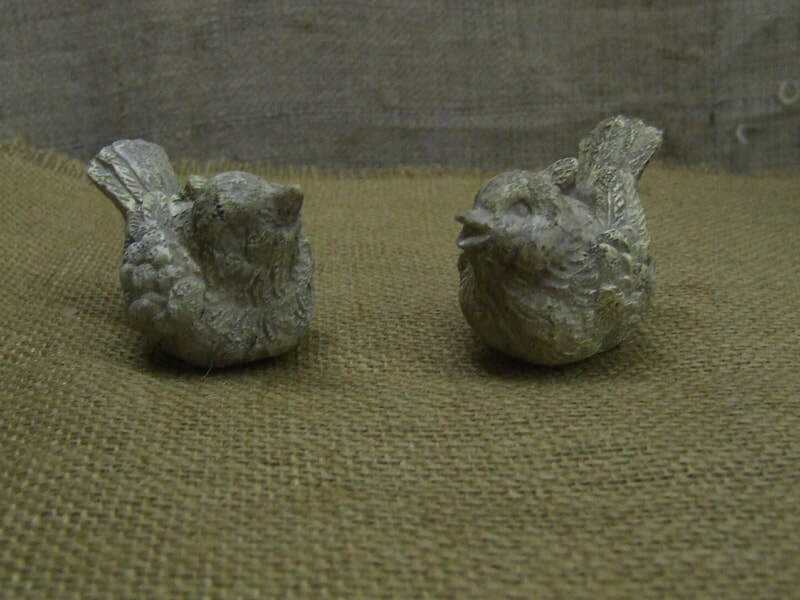 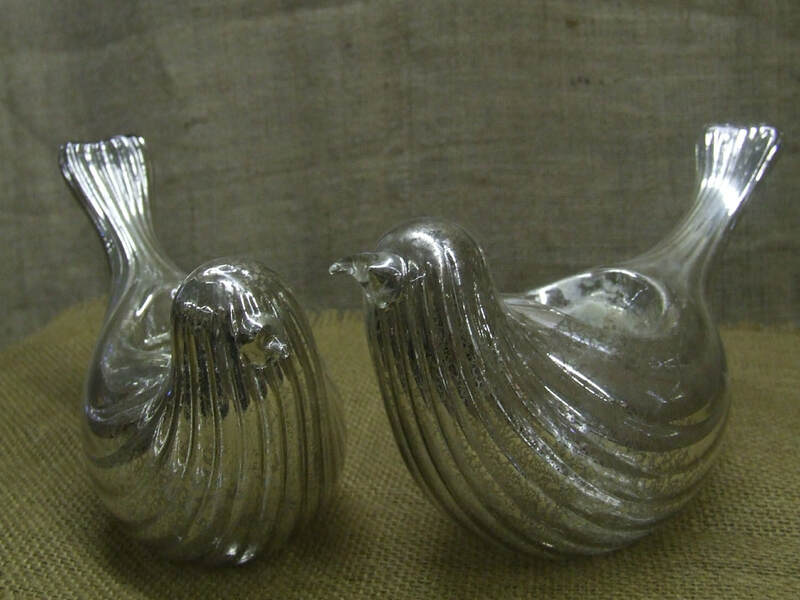 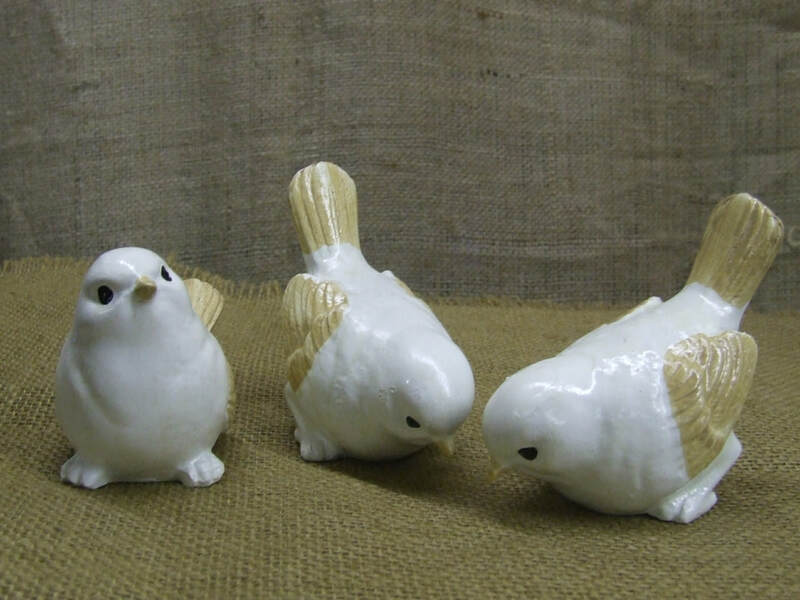 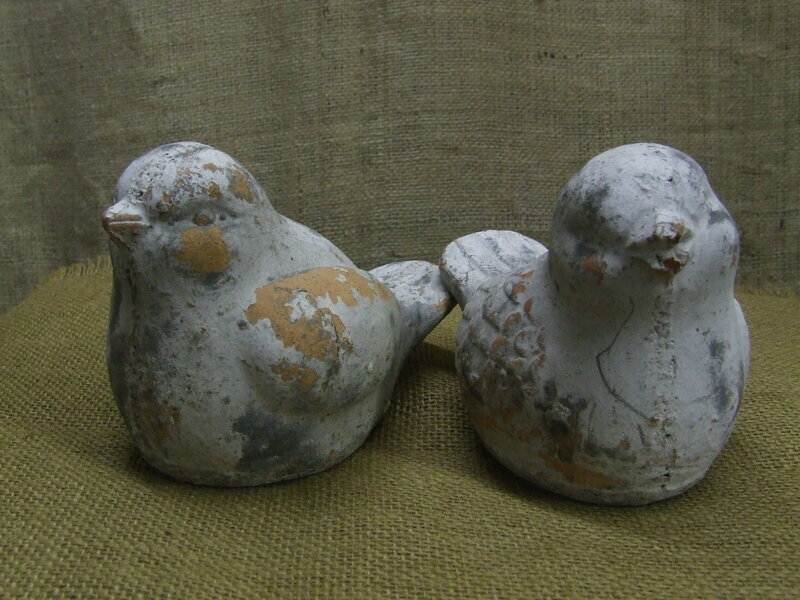 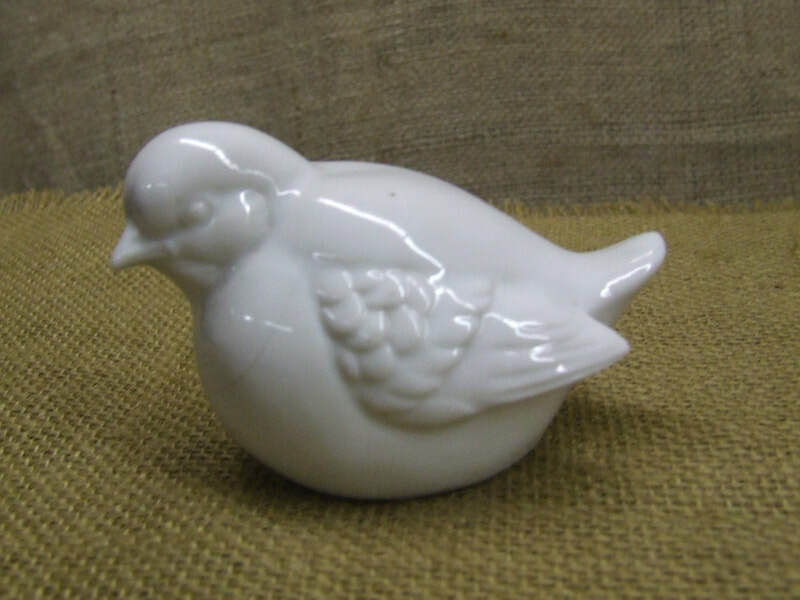 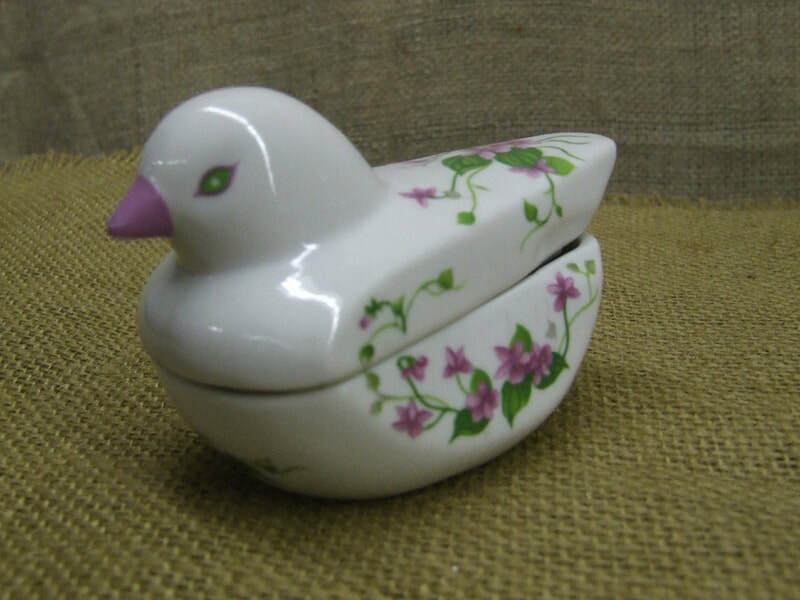 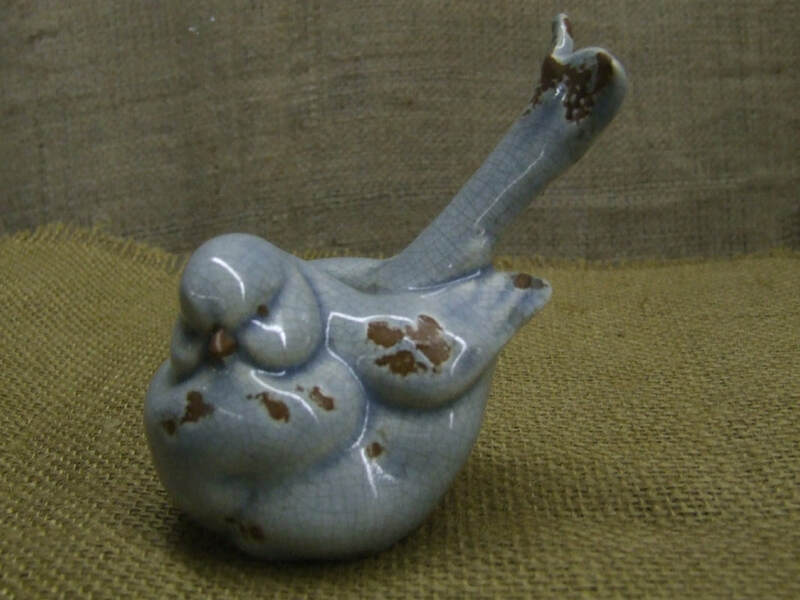 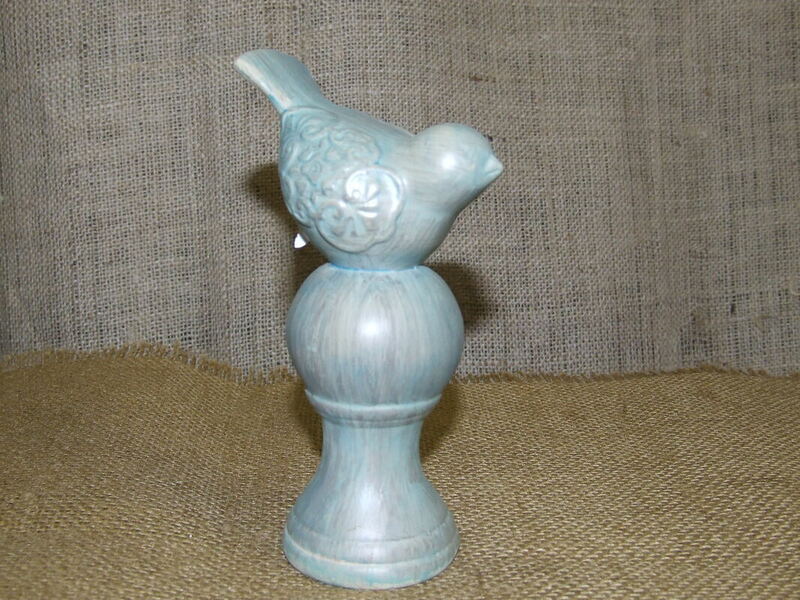 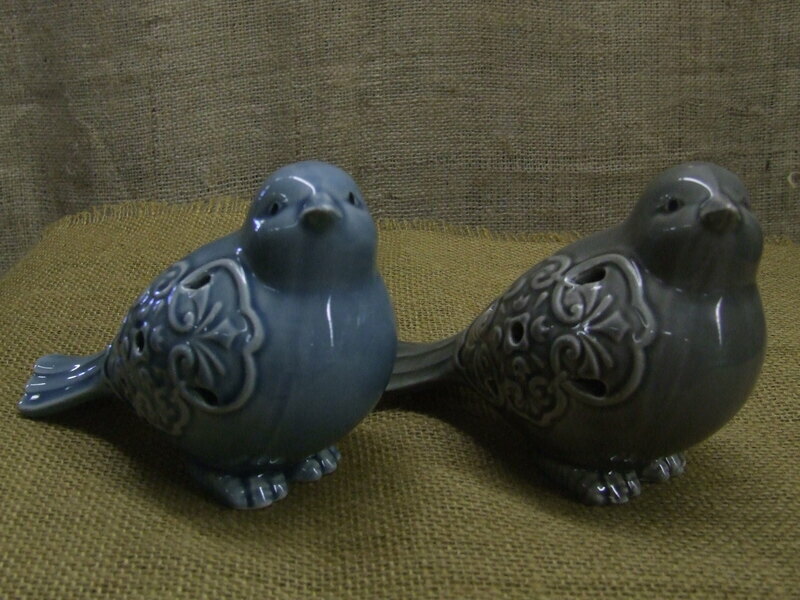 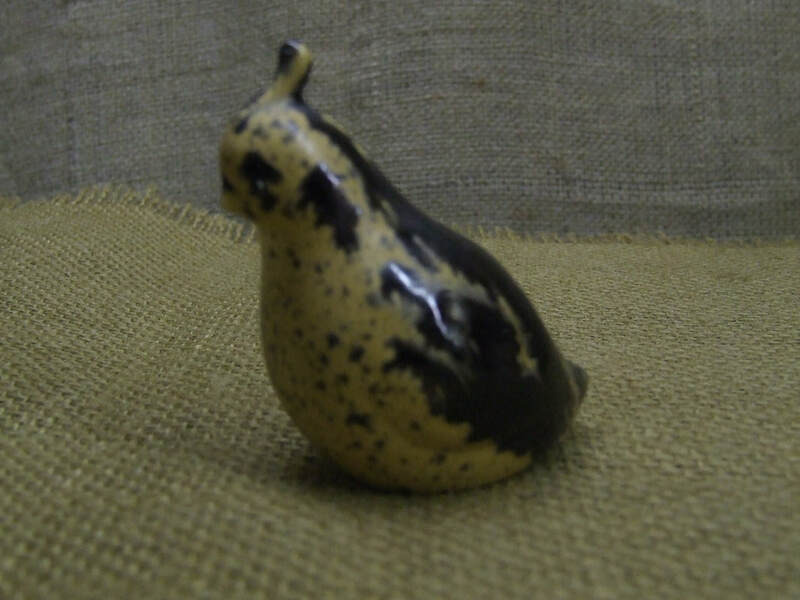 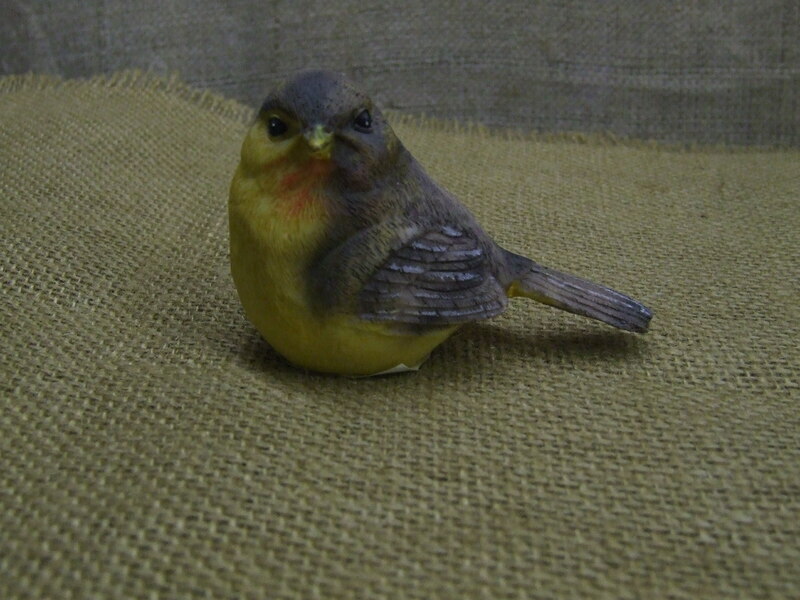 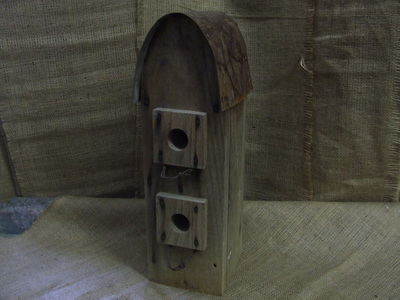 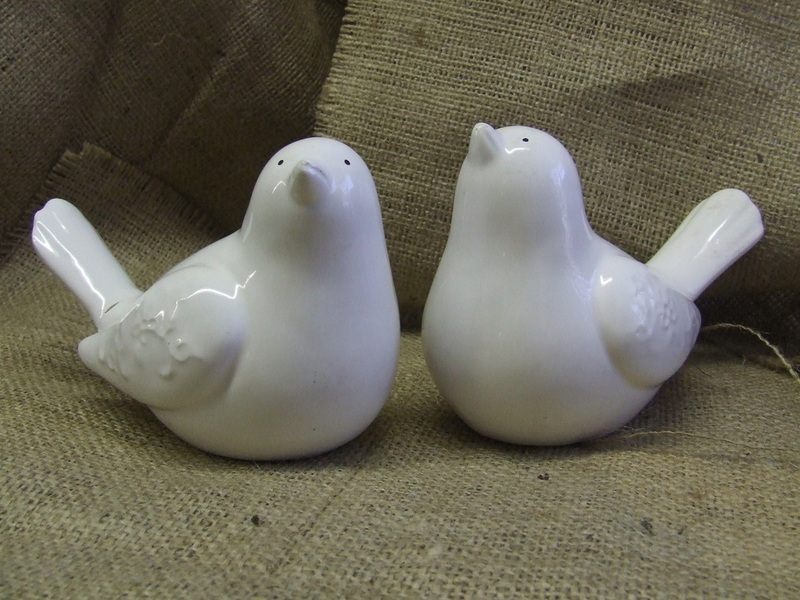 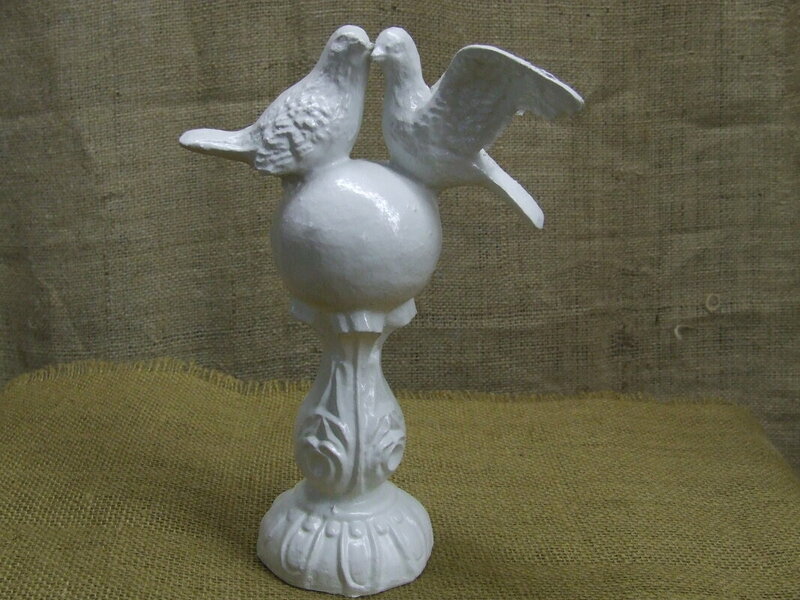 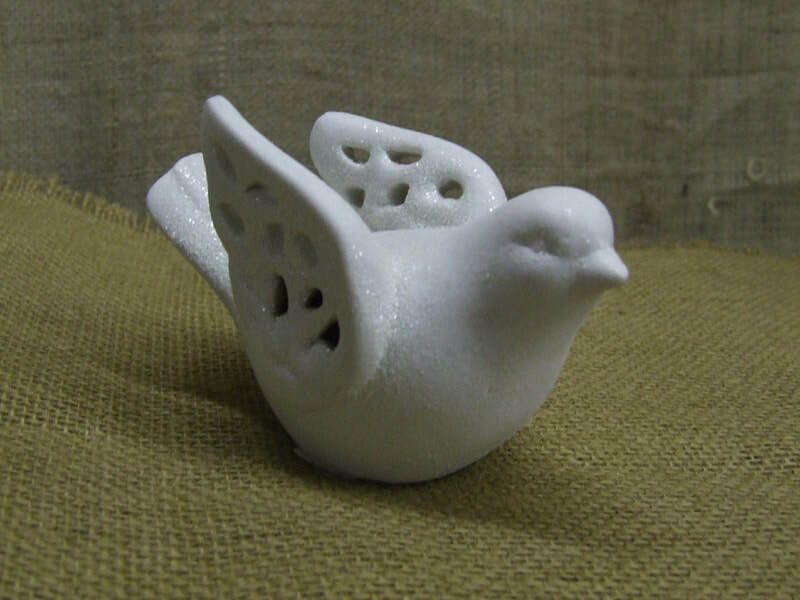 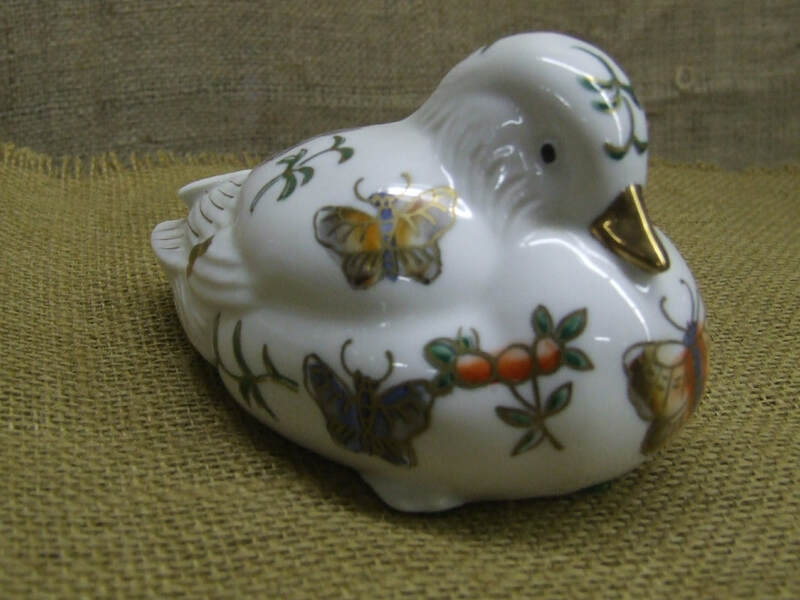 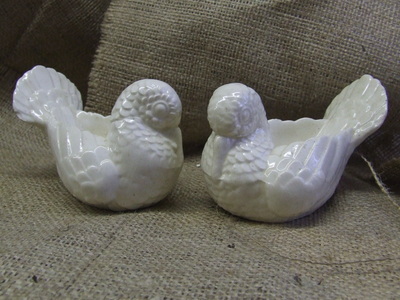 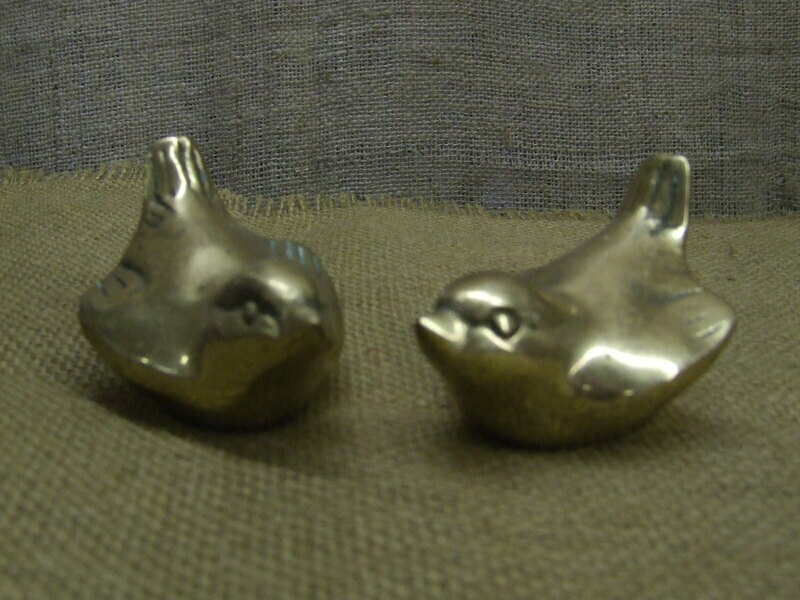 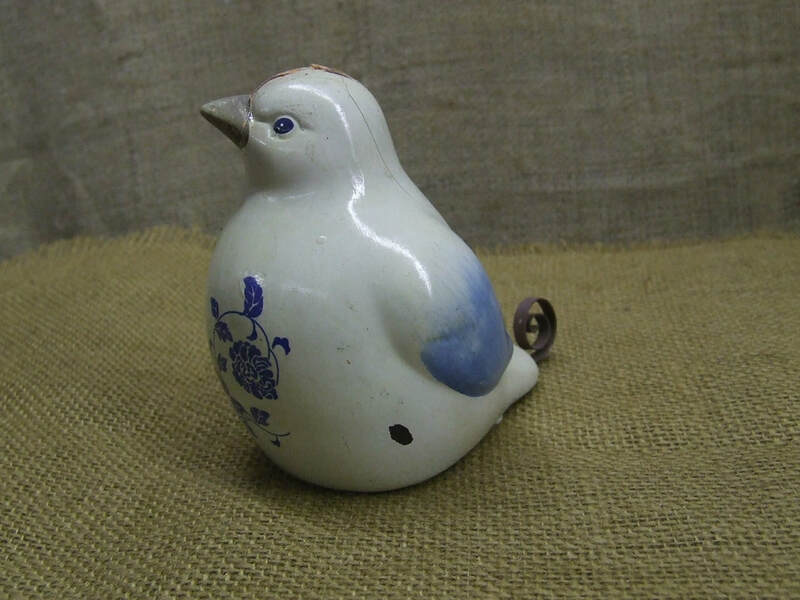 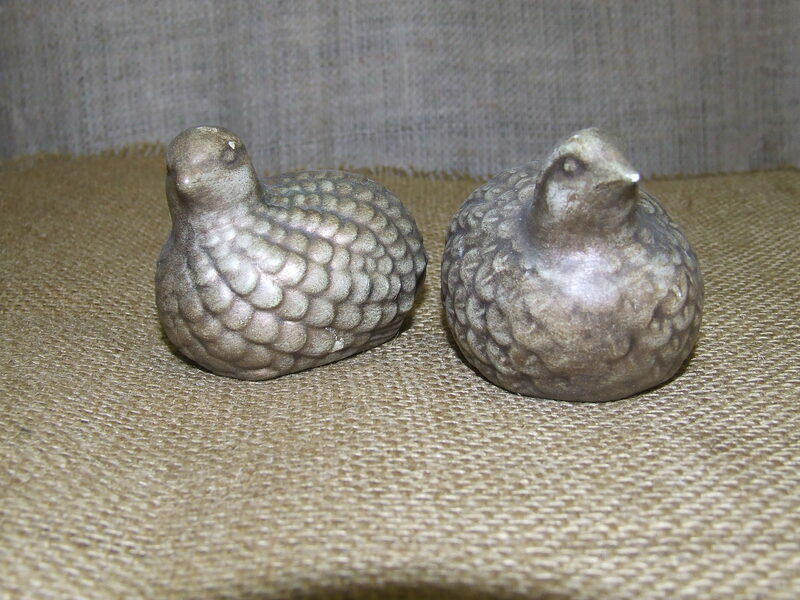 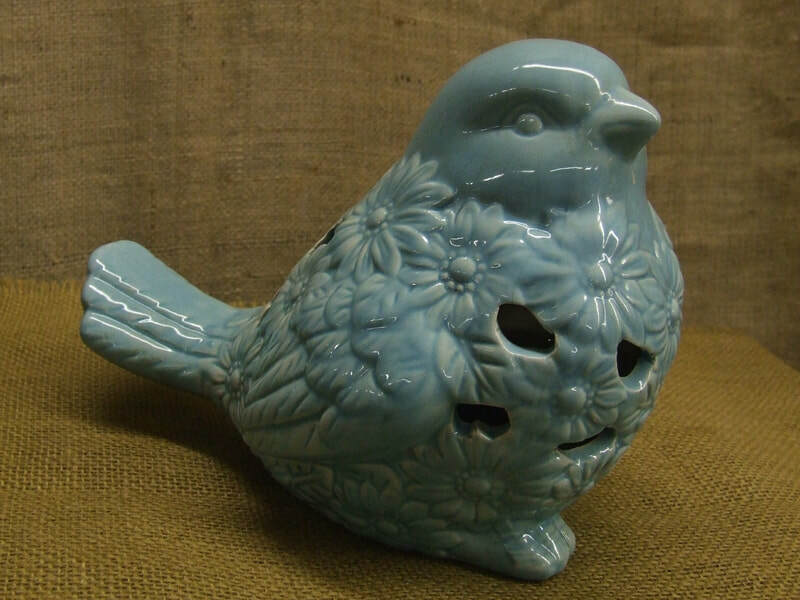 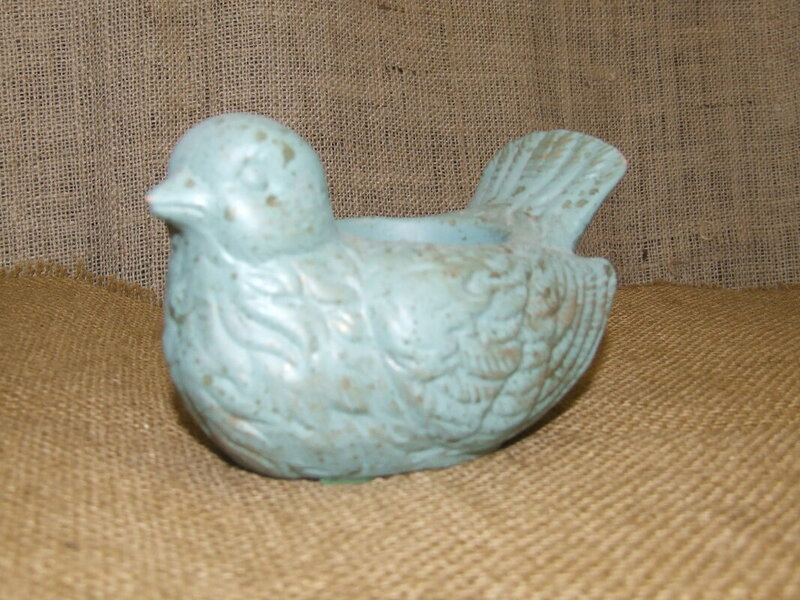 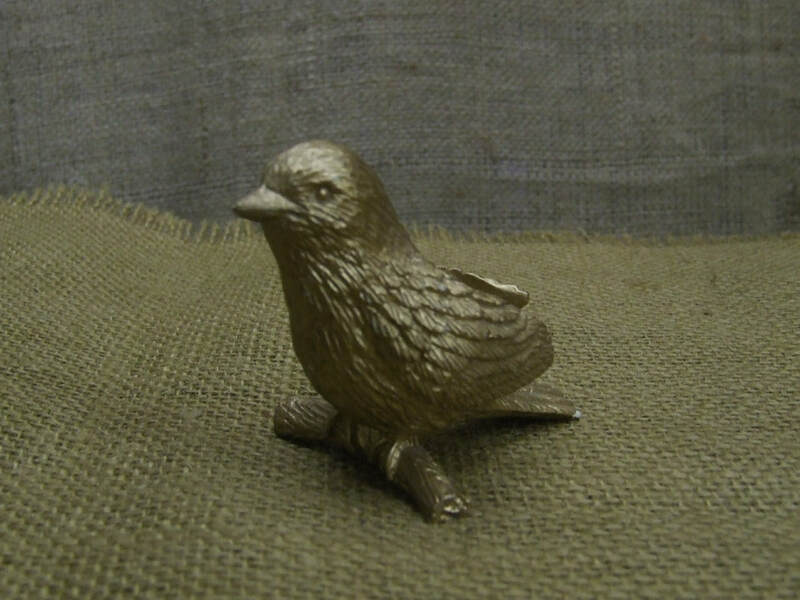 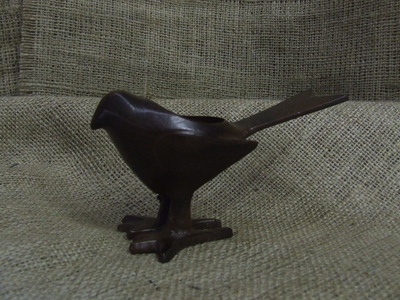 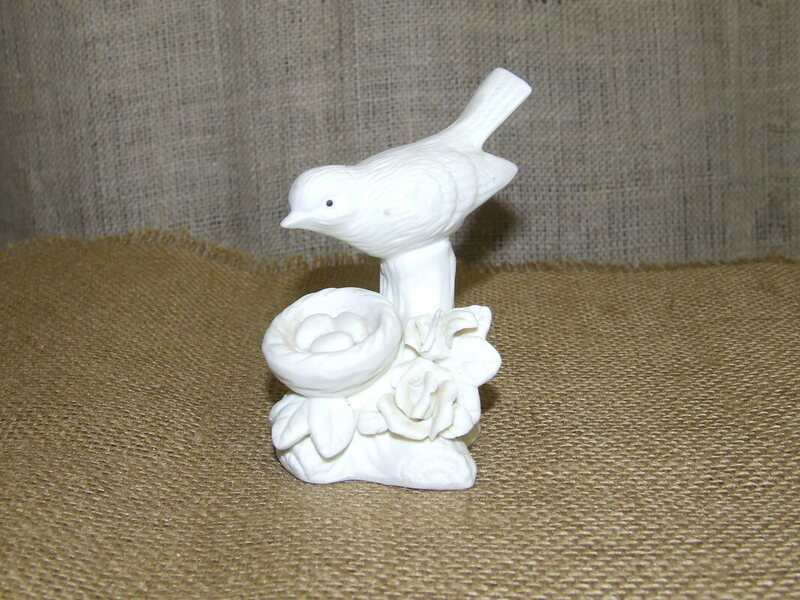 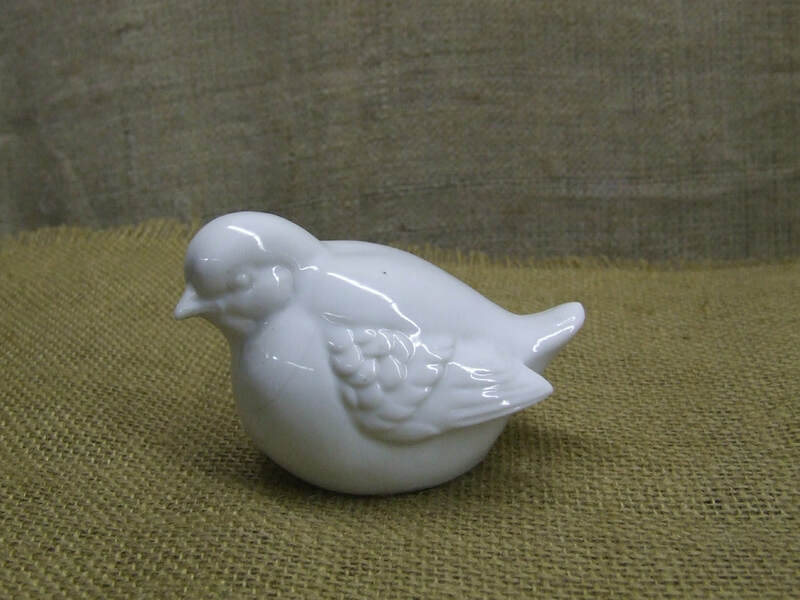 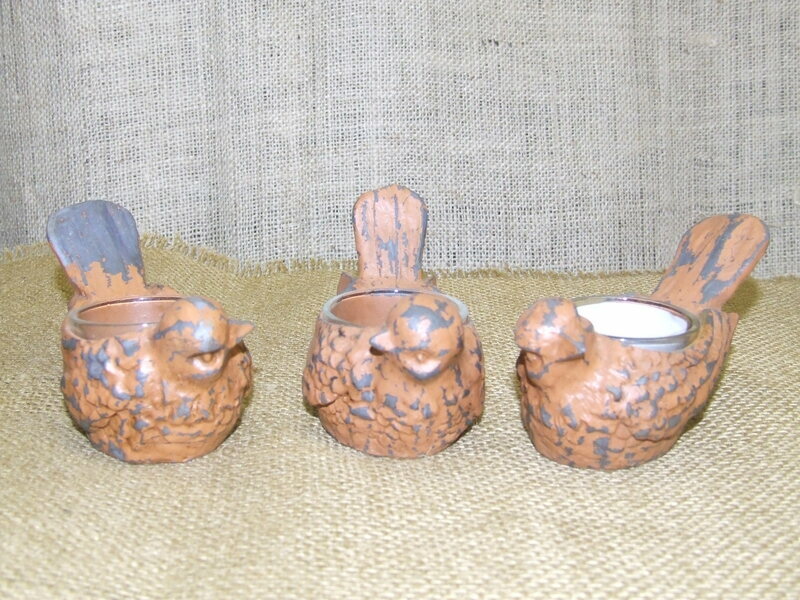 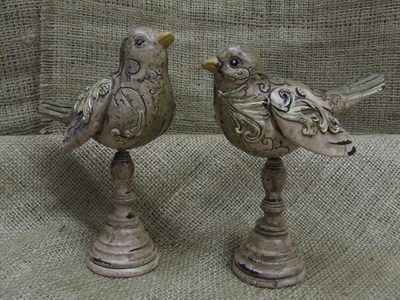 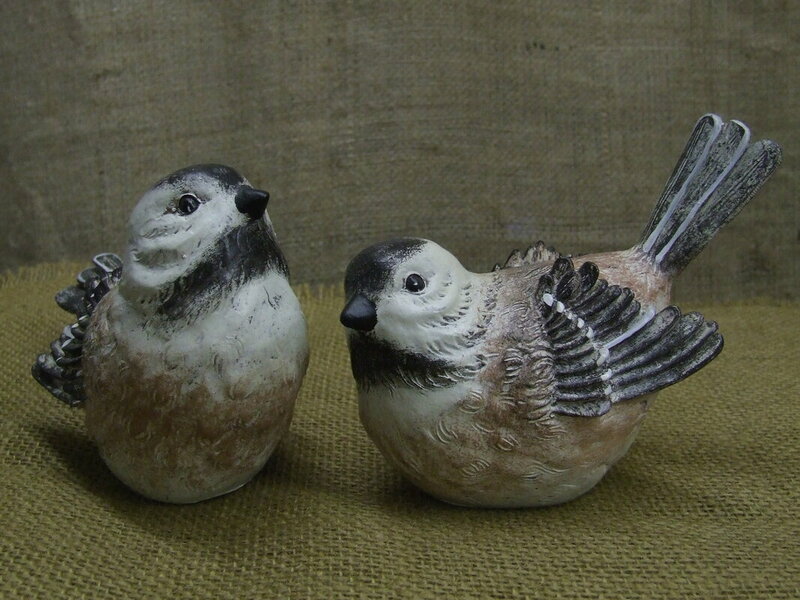 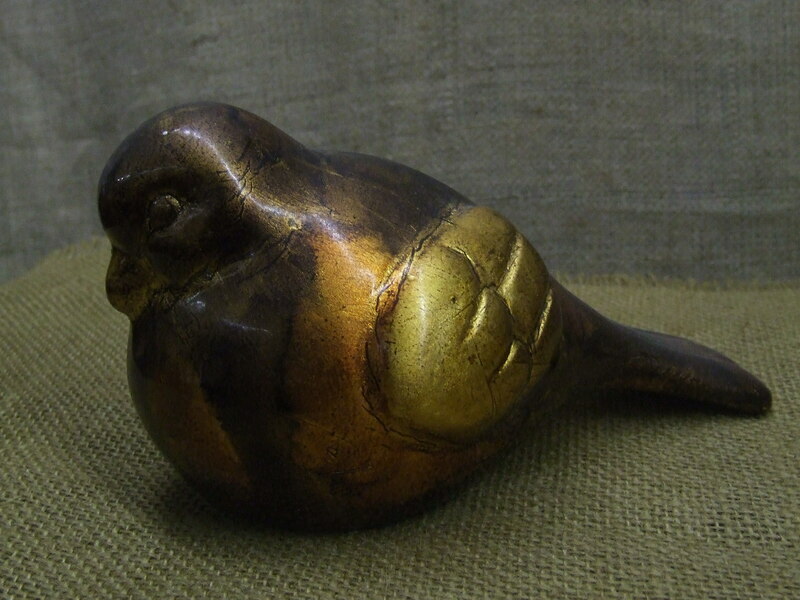 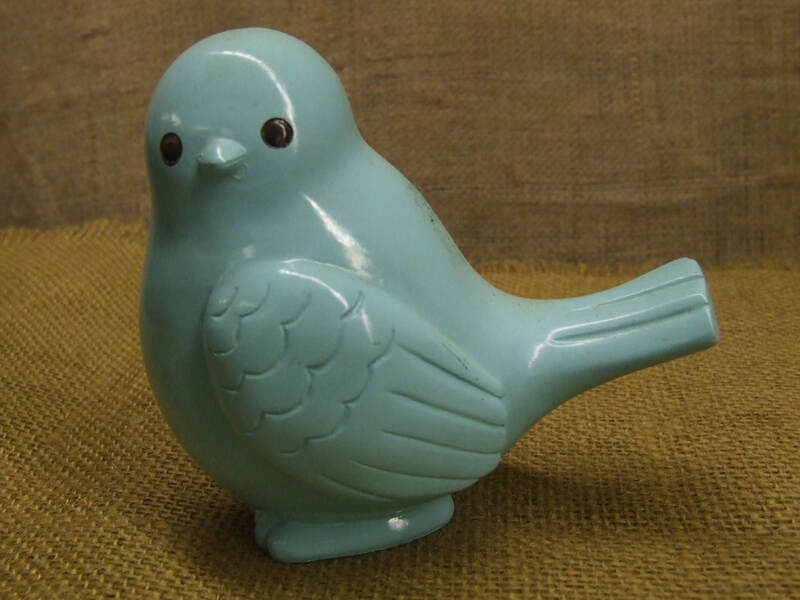 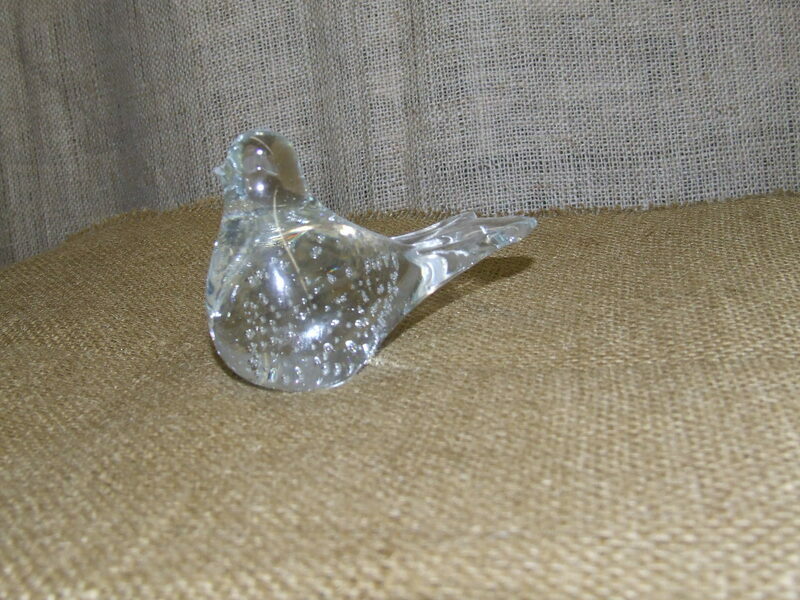 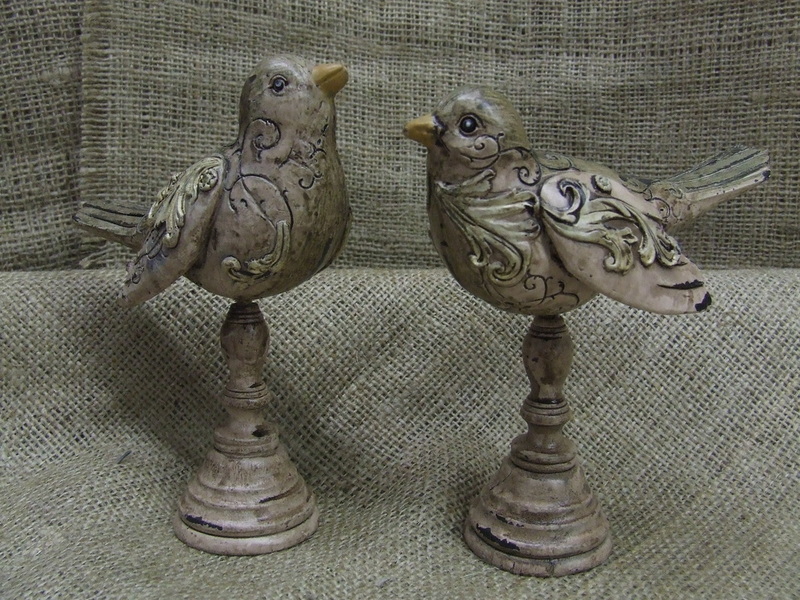 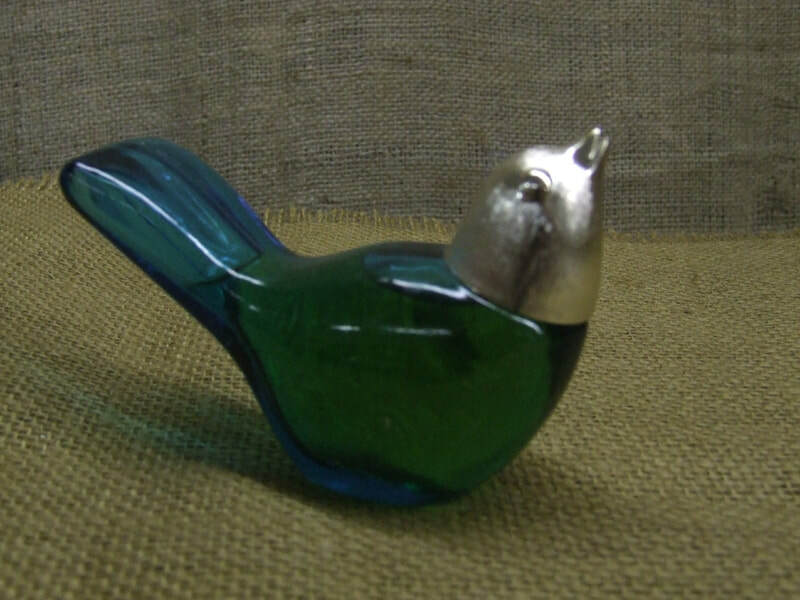 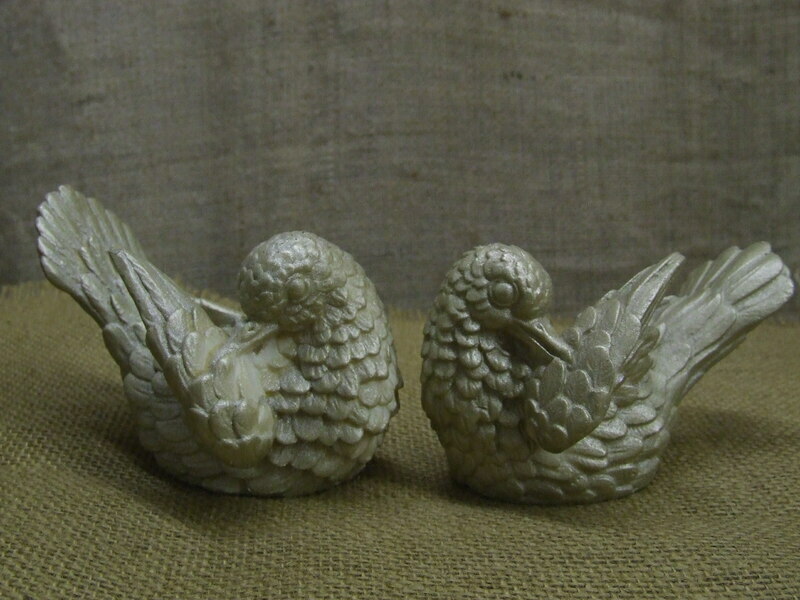 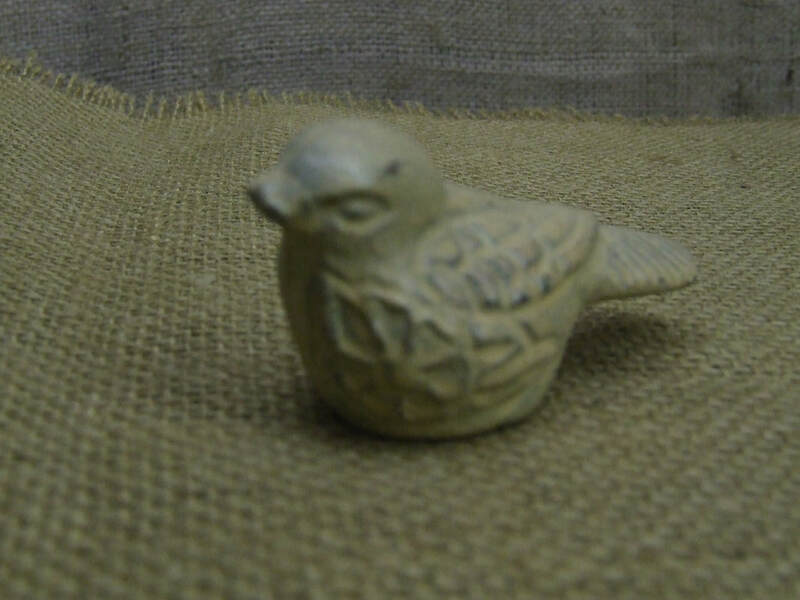 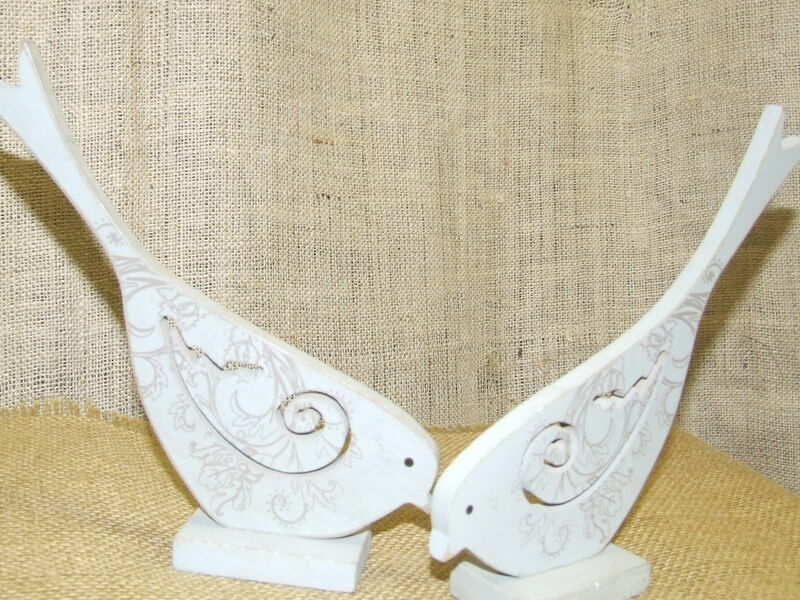 Lovebirds: over 65 lovebirds available to choose from. 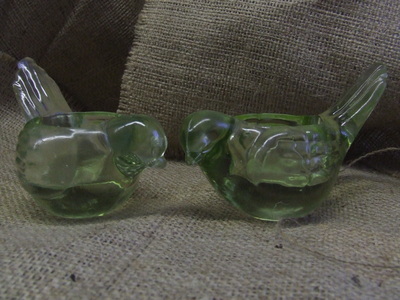 $2 each.